I think the Mossad might disagree with you. They’re claiming Baghdadi as one of theirs. 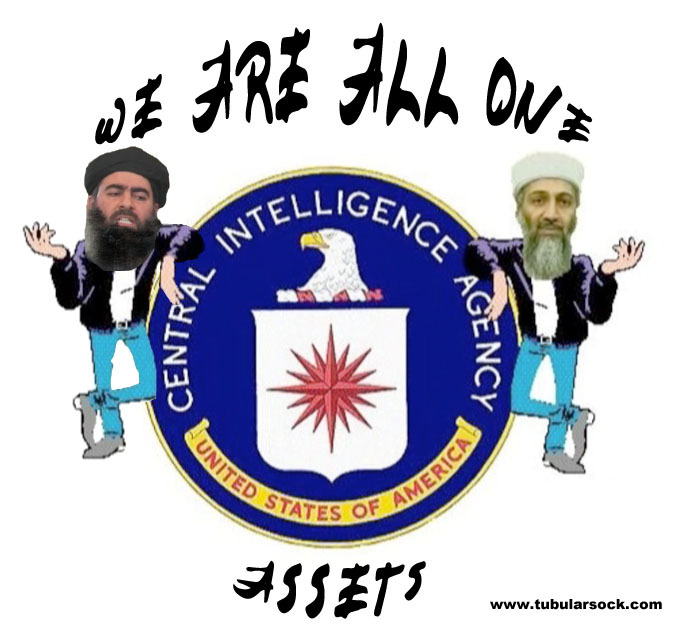 Oh Dr.B haven’t you noticed, the CIA is Mossad and Mossad is the CIA! The Neocons are all Massad!